Looking for Experienced Security Guards in Liverpool? You never know what might occur at your workplace after closing hours when nobody remains on-site, and even though the chances of crime are slim, you can’t predict where a burglar or vandal might strike next. 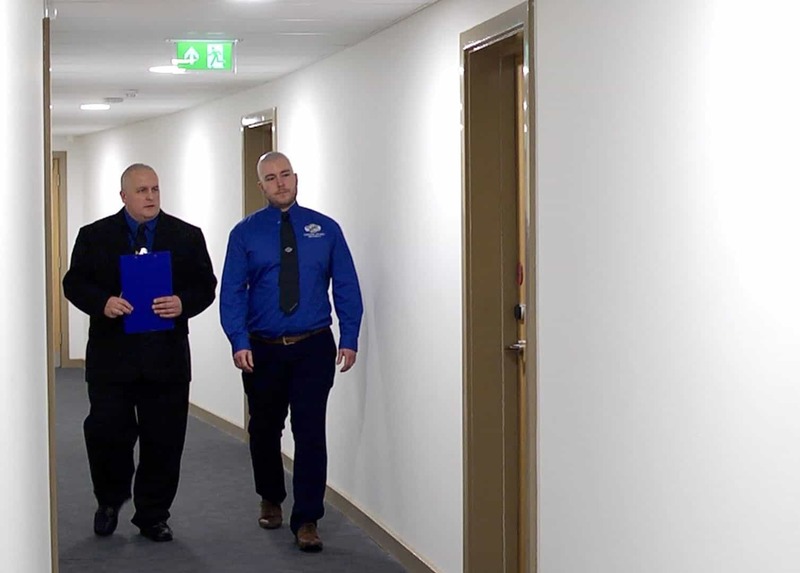 Instead of risking the safety of your valuable business assets and sensitive data, you could let a team of highly trained security guards in Liverpool keep your premises secure 24 hours a day. Fortunately, if you’re looking for the most reliable security agency in Liverpool and the surrounding areas, your search ends here. 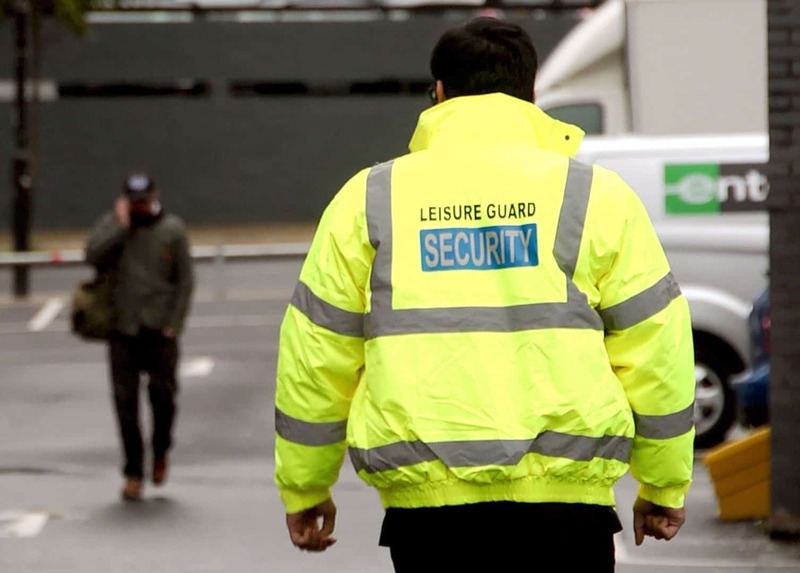 At Leisure Guard Security, we’ve provided security services to domestic and commercial clients in the UK for years. Even though we have countless satisfied customers in Liverpool, we come highly recommended in the North East, Nottingham, and areas in the south as well as the North West. We can protect hospitals, retail outlets, offices and more, so contact us today if you need security guards in Liverpool. You undoubtedly don’t want intruders to steal assets that could be worth tens of thousands of pounds, and you can prevent them from doing so by hiring a security agency in Liverpool. Even if you can recover your losses following a break-in, you might not be able to get your company back up and running quickly. 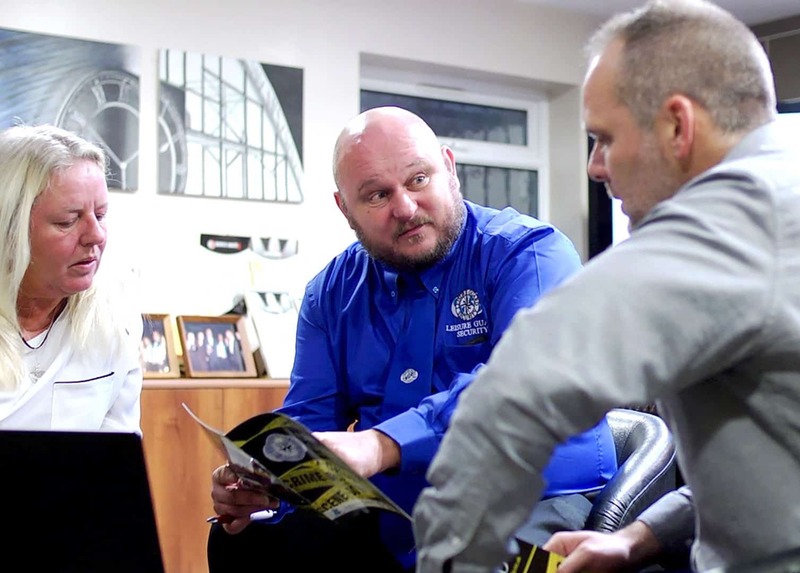 Instead if letting downtime prevent you from doing business, you could trust our security guards in Liverpool to keep your premises secure. If you’re holding a public event or run a hotel or retail store, you can feel confident your guests will feel more comfortable with manned guarding in Liverpool. 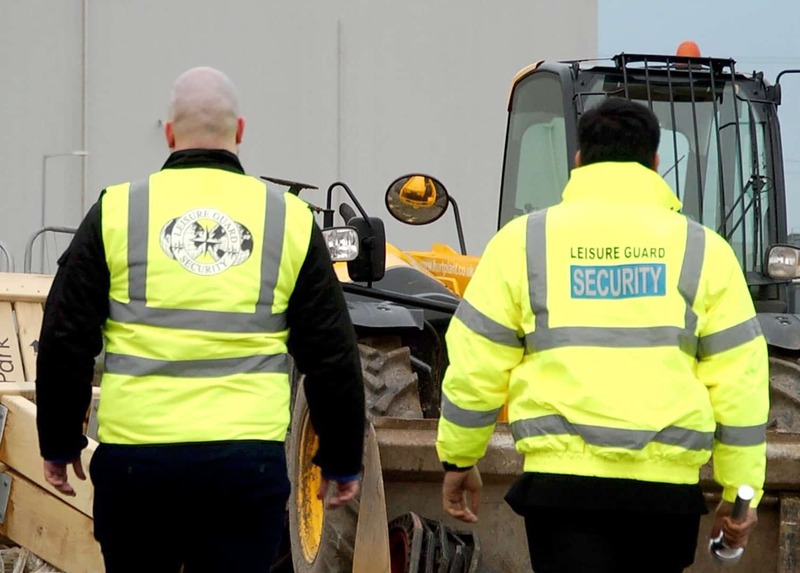 At Leisure Guard Security, we can help ensure your property never becomes targeted by criminals, so call us today on 0800 035 6607 to find out how we can tailor a security solution for you. Protect your premises in Liverpool today.